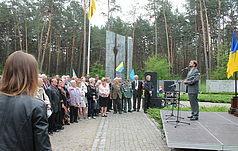 Opening of the exhibition "Interrupted Lesson" - National historical and cultural reserve "Bykovnyanskie graves"
Opening of the exhibition "Interrupted Lesson"
On November 8, 2018, at 13.00 on the territory of the National Historical and Memorial Reserve "Graves of Bykivnya" a photo-documentary exhibition "Interrupted lesson" will be opened. 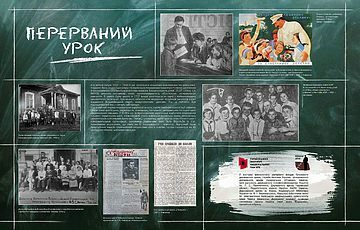 This exhibition is dedicated to repressed educators and is a joint project of the Reserve and the Ukrainian Institute of National Remembrance. 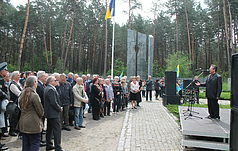 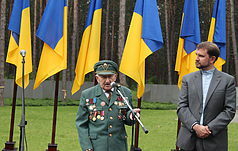 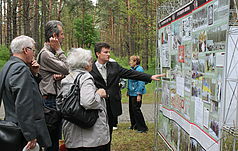 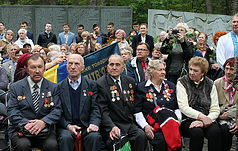 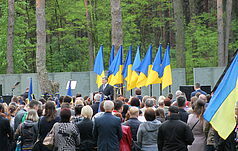 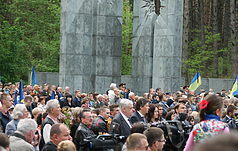 The purpose of the exhibition is to highlight the fates of the repressed Ukrainian teachers killed within 1937-1939 in the prisons of the NKVD in Kiev and buried in the territory of secret special sites in Bykivnya forest. 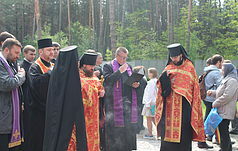 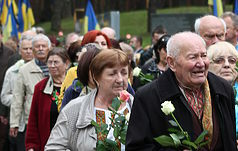 The opening of the exhibition will take place at the entrance to the National Historical and Memorial Reserve "Graves of Bykivnya" (Brovarsky avenue in the Dnipro district of Kyiv).